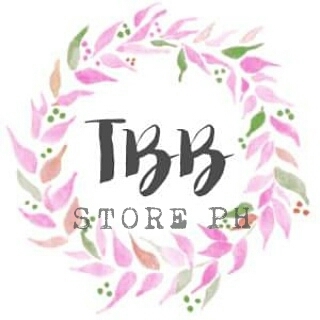 Head over to Instagram and search @tbbstorePH to see what titles I am selling. This store is only open for the Philippines residents. Might add in bookish totes, shirts and other merch soon! Thank you for visiting my humble blog! AUTHORS, PUBLISHERS, PUBLICISTS, BLOGGERS, EVERYONE!